From my interaction with friends and intending students on social media in the course of my job as a student ambassador, I have come to realize that another major concern of most parents and relations of students can be linked to the subsistence of racism, terrorism and violence in most countries of the world. There is no doubting the fact that studying abroad comes with a wide range of mixed feelings. For most people, these emotions may come in the form of amusement, anxiety, appreciation, satisfaction, fear, nostalgia or sadness. The idea of going to study abroad can be overwhelming, particularly with the daunting reality of leaving home, friends and relations for an unknown society. 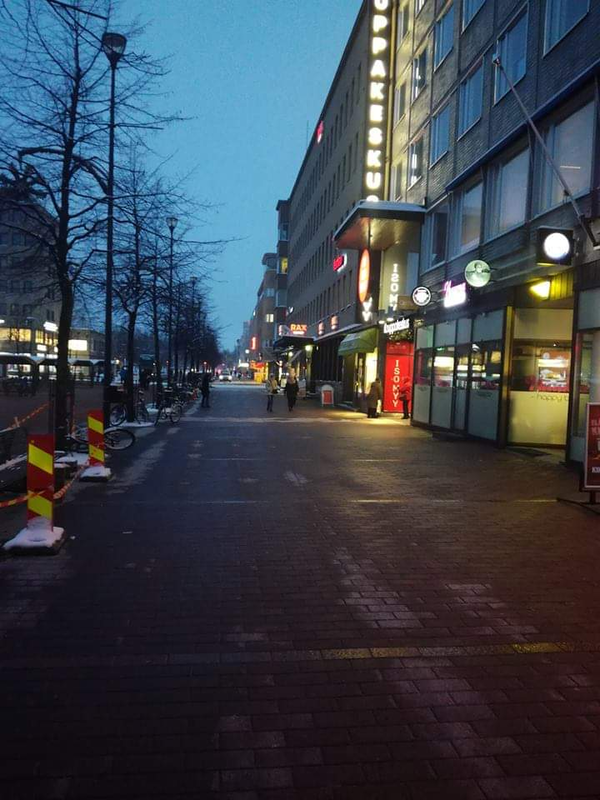 However, having lived in Finland studying and working for several years, I can proudly and emphatically say that the peaceful environment in Joensuu and Kuopio municipalities where I have resided are second to none and captivating. 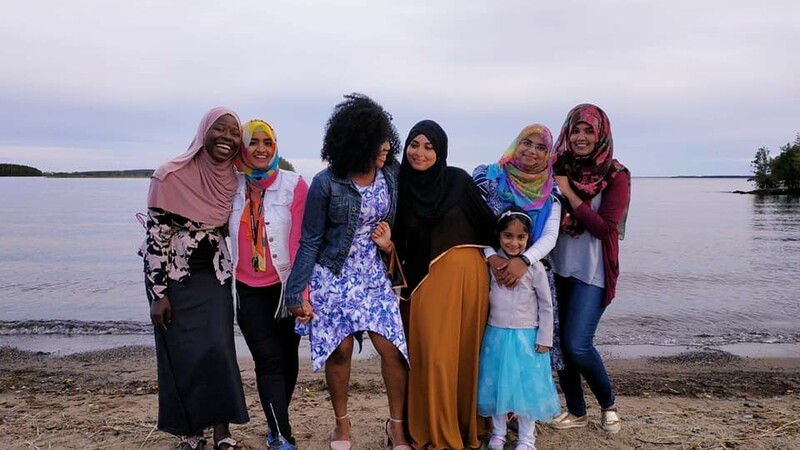 Personally, I have never experienced any case of sexual violence, crime or any serious threats as an African immigrant lady and neither has any of my close friends with immigrant background. In Finland, gender and societal equality are highly practised, respected and enforced. 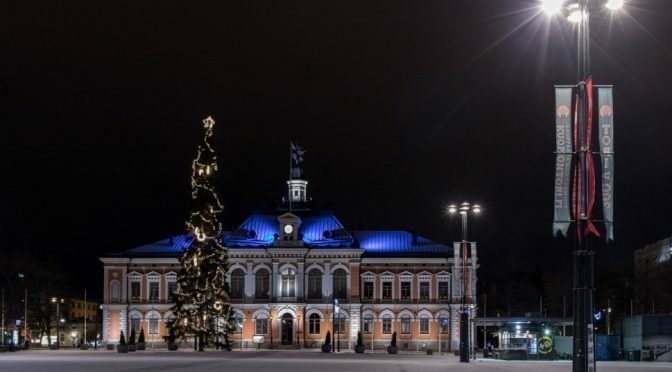 It therefore comes as no surprise that Finland has been voted as one of the best country to live in the world by the World Economic Forum (WEF). It is indeed a home away from home. When I consider the alarming rate of hatred, violence, crime or any form of victimization against women in other climes, Finland still stands out globally for me as the best place to reside in. As a student, I need to point out that the relationship between students and staff at the university is very cordial. Female students freely attend different events organised at the university. We dance, eat and have fun. I like it more because it is an avenue of meeting other students and getting acquainted with them. In fact, I have come to realize there is no gender superiority in Finland. This can be deduced from the fact that most top level company managers and lecturers are women. 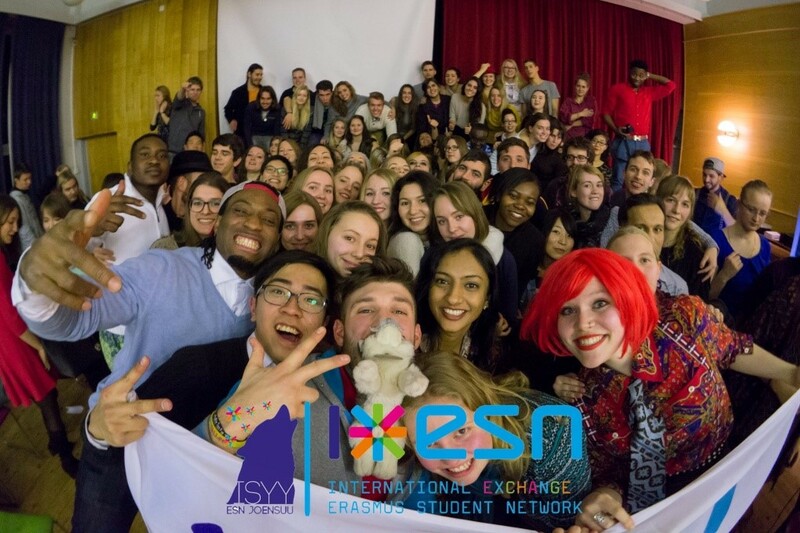 Enjoying myself with the International Exchange Erasmus students in Joensuu. Furthermore, there are no barriers on friendship. In Joensuu and Kuopio people have close relationships not withstanding their religious, social or cultural inclinations. We attend each others birthday parties, get-together and have fun organising picnics. It is a wonderful experience making new friends and getting to know one another’s culture particularly the various cuisine of different countries. Having fun with other UEF female students after a friend’s birthday bash. Both cities are beautiful, peaceful with lovely, convenient restaurants, cafes, shopping malls and pizza shops. It is relatively safe to visit the shopping Malls, eateries and cafes in both cities. Even though, it is peaceful and safe, you would still see security men patrolling round in some shops and there are security cameras as well. Do not forget to taste the delicious foods, pastries and pizzas when you visit. Front view of Joensuu IsoMyy shopping centre. 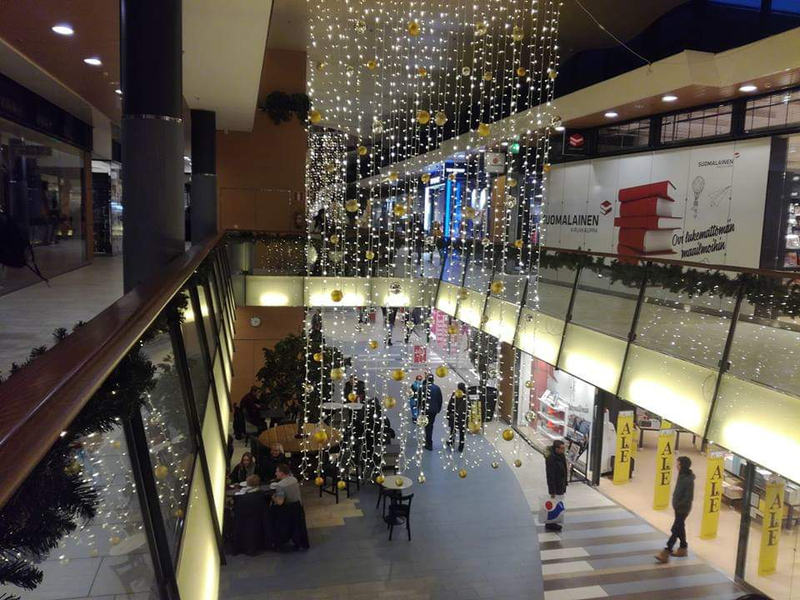 Inside view of Joensuu IsoMyy shopping centre. Recently, I developed interest in taking short trips from Joensuu to some cities in Finland because of the smooth peaceful ride by the professional bus drivers. The roads are always accident free when I compare it to my city in Nigeria, where every motorist seems to be in a hurry all time. During one of my trips, I was shocked to discover that I had a very low battery and could not locate my destination with google map. I had no option than to ask for people direction. That was when I met the most adorable elderly lady who left were she was going to and not only assisted me, but ensured that I found my destination despite the bad weather and long walk. Her mood was not dampened as we made our way around the city centre in search of my destination. 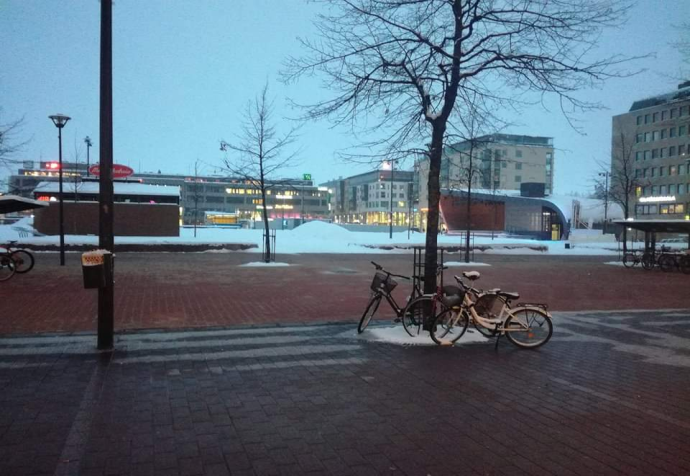 When it was time to go back to Joensuu the same day, I was nearly running on the street to meet up with my bus at the station when a lady gave me a lift. I found out that some of the locals are open-minded and willing to offer their assistance to foreigners at any point in time. What was even more striking was the charming city, which for me, places Kuopio as one of the best destination cities for Tourists. Ultimately, I will recommend any student especially ladies, planning to study abroad to come to Finland because the people are hospitable and the country safe and peaceful.